Einfolge celebrated its foundation day on 20th January.Einfolge celebrated its happiness with the assets of Einfolge, who are none other their employees. Einfolge felt the utmost pleasure to share their happiness with their employees. However, Einfolge now has once again proved for its best work culture and for its friendly environment through this annual day. Einfolge always stands and justifies the quote, "Work while you work; play while you play" This annual day brought the fresh beginning to the new year with lots of hope, happiness and excitement. This would be perfect to call it as a "employee-management bonding day" instead calling it as the "annual day". However, this big day gave the right opportunity to understand each other about the other side of the employees as well as the management. The Celebrations are never fulfilled without outings. As a continuity of celebrations, Einfolge was partying again the other day on Feb 20th 2016.The outing was purely planned for the employee’s relaxation as it was decided to give a break from their regular 5 days of work environment in a week. The Einfolge’s team well enjoyed the ambience as the aroma of mangoes was fab. The Einfolge's team also rekindled oneself to actively participate all the adventurous games and the indoor games over there. Thus, Einfolge team winded up for the day with soul full of pleasant memories embracing the new hopes for the future. The Einfolge teams had shared their overwhelming experience with respect to annual day as reviews. “Am glad to see the company growing as it entered into another year successfully. For me personally, stood with the company at all times and completed 2 years of professional experience with Einfolge. It’s been a challenging phase for me as I got new task to manage a pool of associates and we as a team have tried our best on all grounds. Also I take this opportunity to say that out team with associates from mixed expertise would work harder for welfare of the team and the company. Company have achieved so many milestones of getting projects from India Govt and major US AND Europe companies. 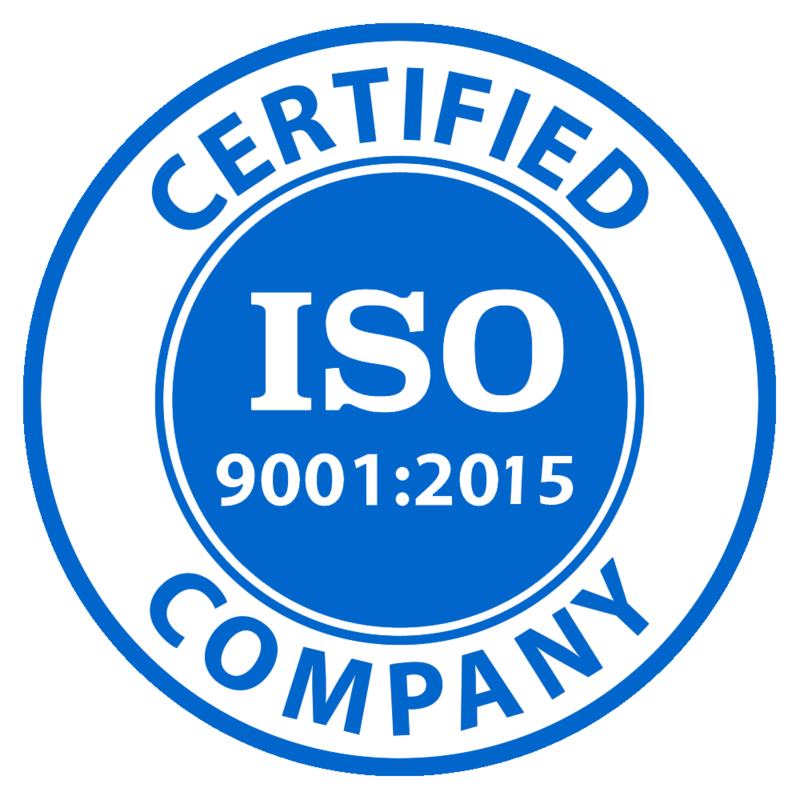 Added value is ISO certification. We hope we will continue this growth phase throughout this year. "It was a great moment and loved to be a part of Einfolge Day celebration. It was a wonderful time where we not only enjoyed food and different events but also saw how we can keep our culture alive in our day to day busy schedule by thinking about the lord who gave us everything. The interactive games showed team spirit and unity in us also, it was nice to see how management cares each and every employee by appreciating our work and giving all employee benefits. I feel proud to be a part of Einfolge and look forward to grow with the organization and be a part of such future events". - Vinod, Einfolger. "I, infact we all, had a great time during the Einfolge Day. I appreciate the presence of everyone during the programme, and especially the presence of the senior management made it more of an auspicious day. I am expecting more and more better days like this, as this company is growing and touching new horizons. God bless Einfolge" - Thomas , Einfolger.